Liz Hawes, was appointed Editor of NZ Principal in 2010. Her interest in Education spans several decades including twenty years working in the university sector. During that time she became the establishing editor of the magazine ‘Off Campus’ for extramural students of Massey University. Her own academic studies reflected her growing interest in communications and journalism. These skills and knowledge she brings to the editorship of NZ Principal. 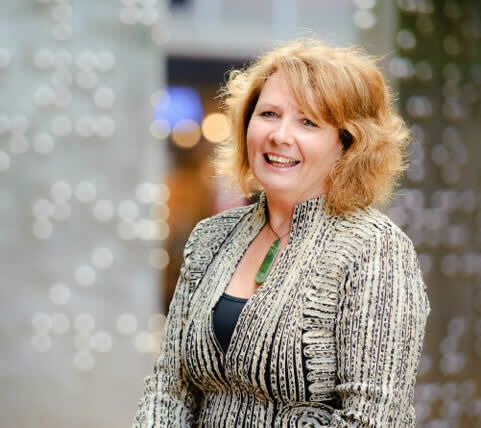 Her aim is to make NZ Principal the magazine of choice for all school principals throughout New Zealand. She insists on high quality standards for all contributors and keeps a fine balance between publishing evidence based research studies, human interest stories and informative examples of classroom practice. In addition she encourages critique of Government policy and opinion.